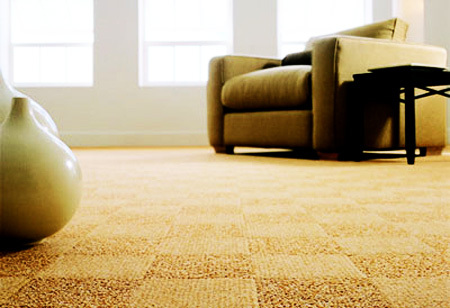 Want to keep your newly installed carpet looking its best? 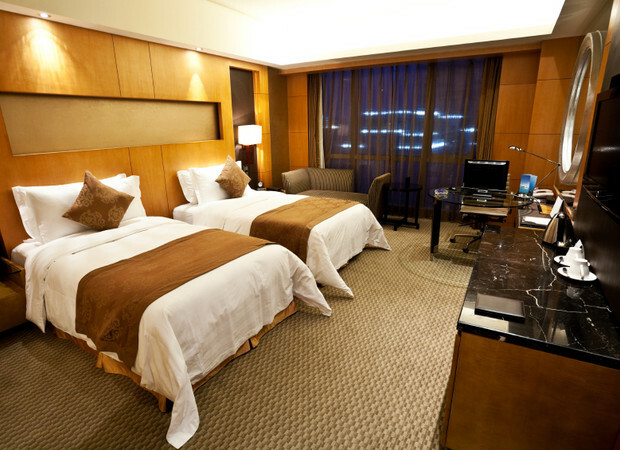 You can maintain that just-like-new look by taking a few preventative measures. 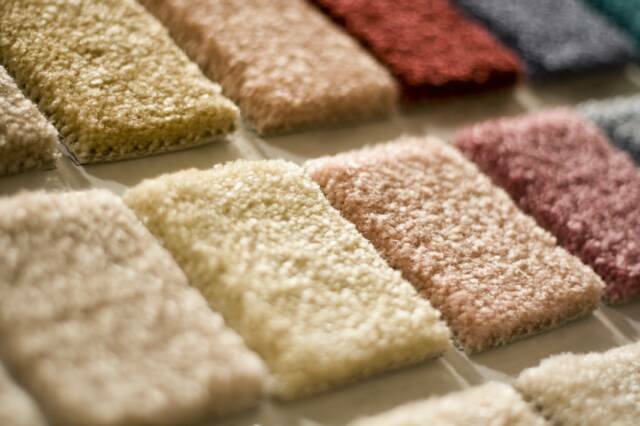 Use door mats at all entrances of your home, and clean them regularly so that they don’t become sources of dirt. 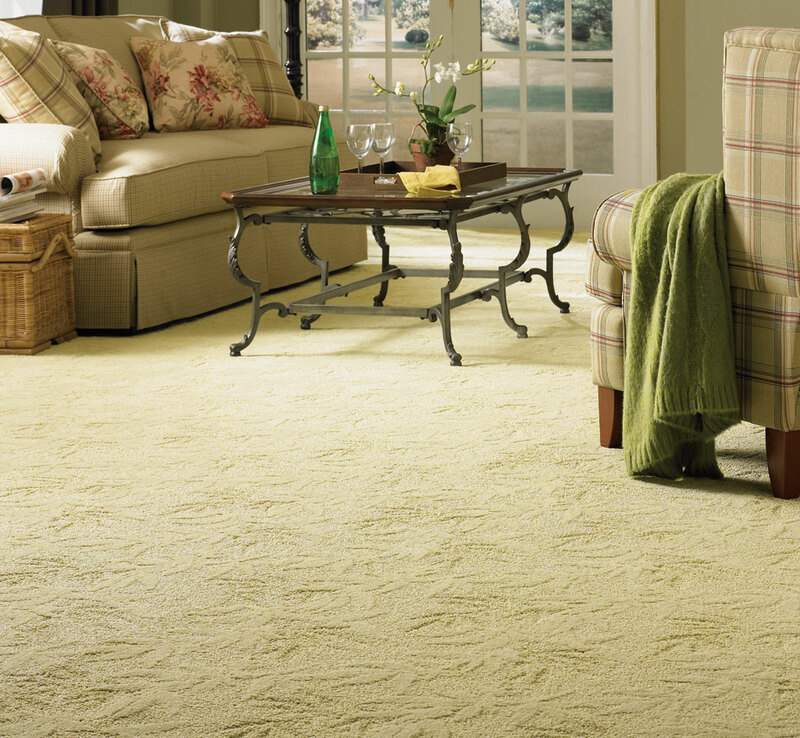 Move heavy furniture from time to time to avoid damaging the pile in your carpet. 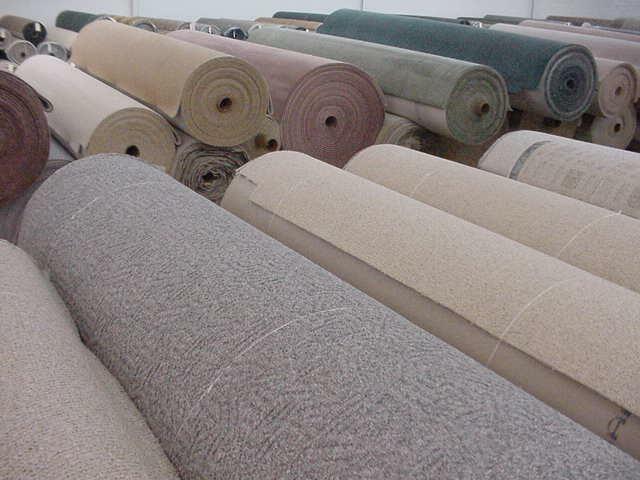 And when you move heavy furniture with rollers, place cardboard under the wheels; this will reduce damage to your carpet. 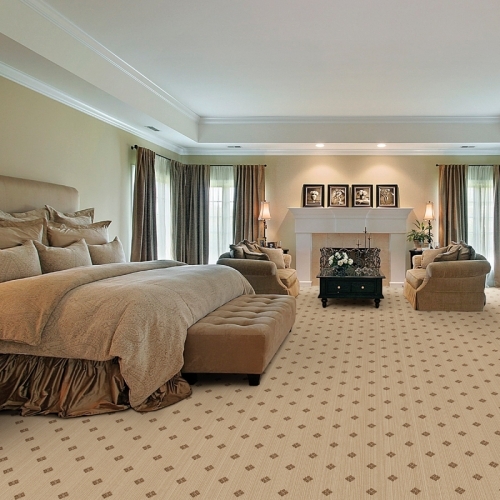 Limiting exposure to sun will protect the color of your new carpet and prevent it from fading. 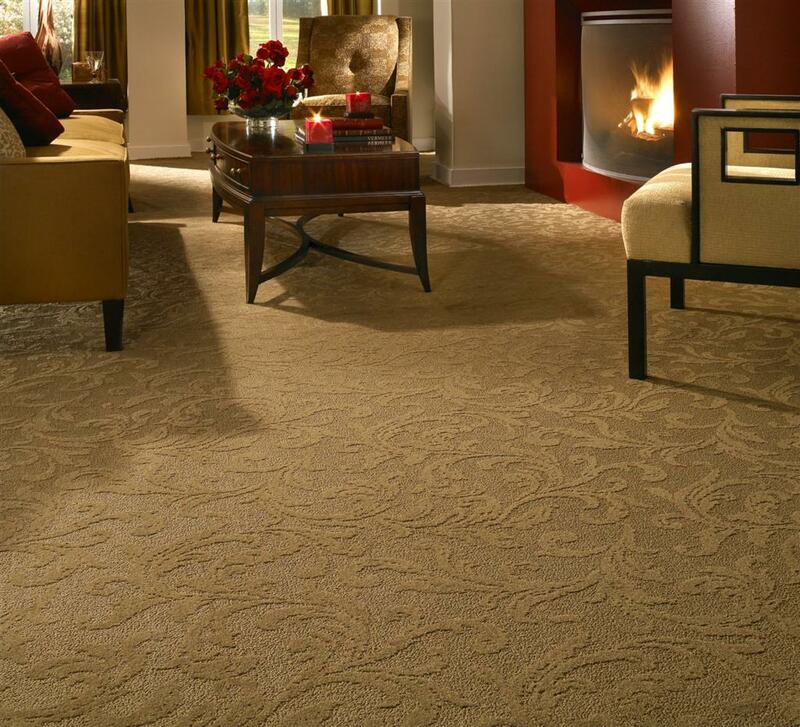 Regular vacuuming is one of the most important things you can do to protect your new carpet. 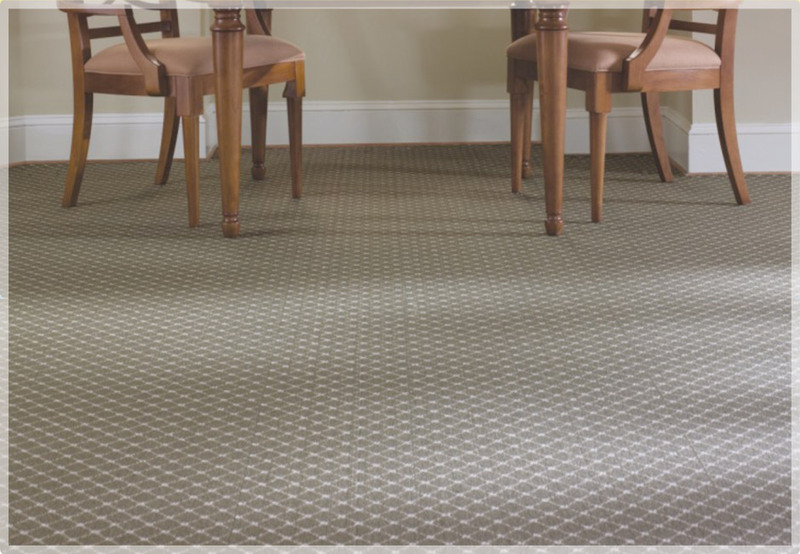 Vacuum frequently and thoroughly to remove dry soil and debris which can break down the fibers and backing of your carpet. 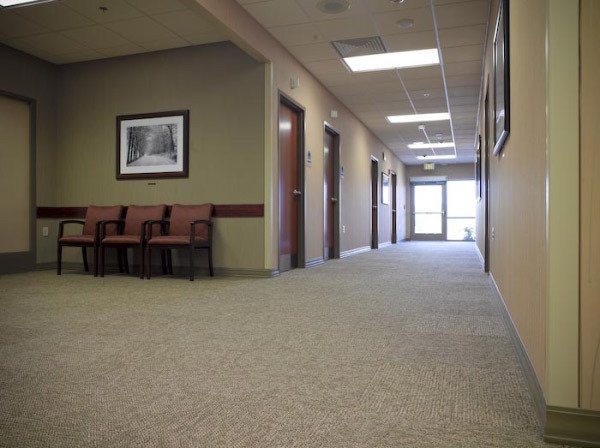 High traffic areas should be vacuumed even more often. Make sure you use a high quality vacuum cleaner and change bags or empty bagless models often. 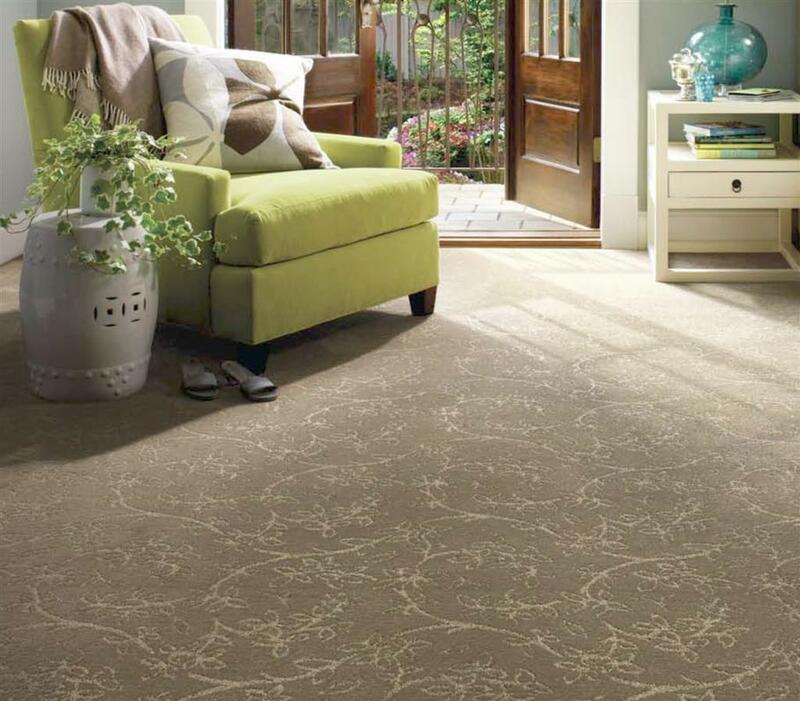 No matter how much care you and your family take to protect your new carpet – spills are inevitable. If you act fast, most of your spills do not have to result in permanent stains. For food spills, remove as much as possible with a spoon or knife. Wet spills should be blotted (never scrubbed) with paper towels; try blotting from the outside working your way in, to avoid spreading the spill. 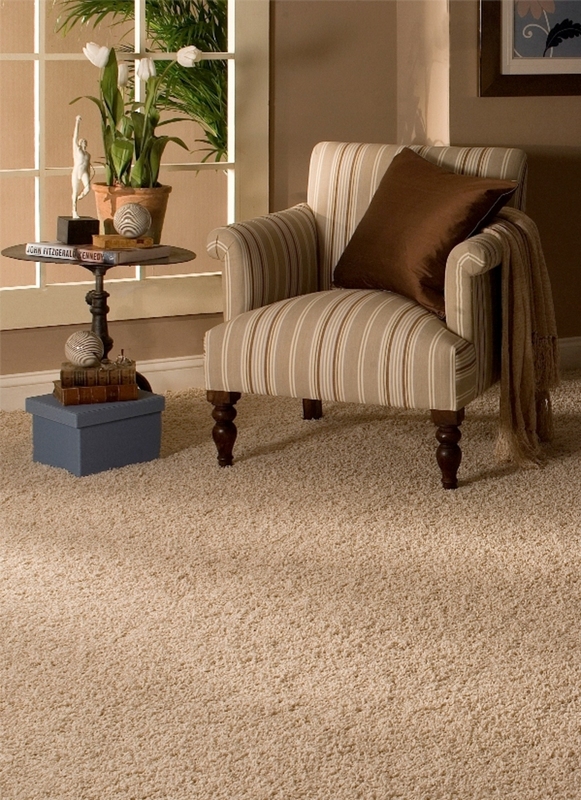 After using detergent on your carpet, follow up with water to rinse out any soapy residue from the cleaner.